AL JAZEERA ENGLISH: Why are young people protesting in Kashmir? Published in Al Jazeera English on July 17, 2016. The original piece on the website is here. 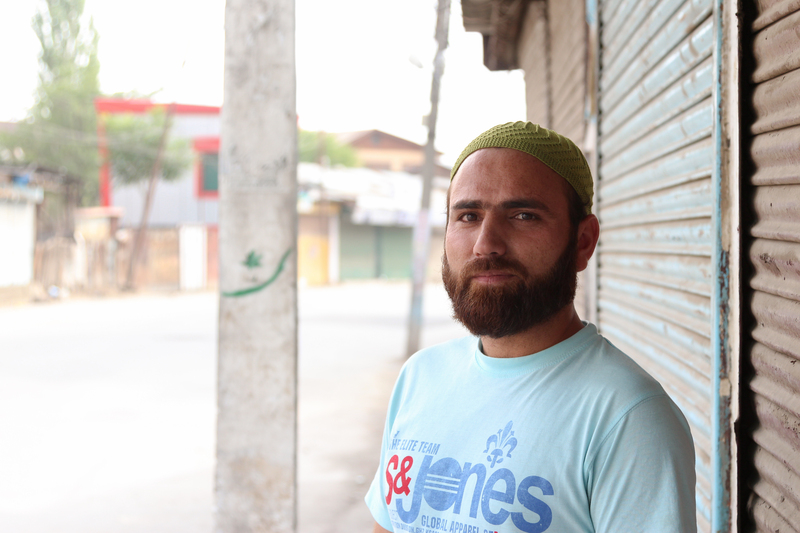 After Wani’s death, young people, who constitute the largest chunk of Kashmir’s population, have taken to throwing stones in protest on the streets and using social media to tell their stories.